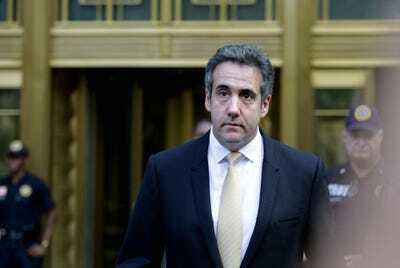 Michael Cohen, President Donald Trump’s former personal attorney, on Thursday pleaded guilty to lying to Congress about his involvement in a plan to build a Trump Tower in Moscow during the election. The guilty plea came after Cohen struck a deal to cooperate with the special counsel Robert Mueller as part of his investigation into Russia’s interference in the 2016 election and whether members of the Trump campaign colluded with Russia. The president’s former fixer offered stunning revelations regarding Trump’s alleged business dealings with Russia during the 2016 presidential campaign, according to the charging document. One of the most significant details in Thursday’s court filing on Cohen’s new plea deal relates to a time period that’s come up over and over in the course of Mueller’s probe: the summer of 2016. Cohen’s plea deal with Mueller sheds new light on the weeks leading up to the Republican National Convention in July 2016. 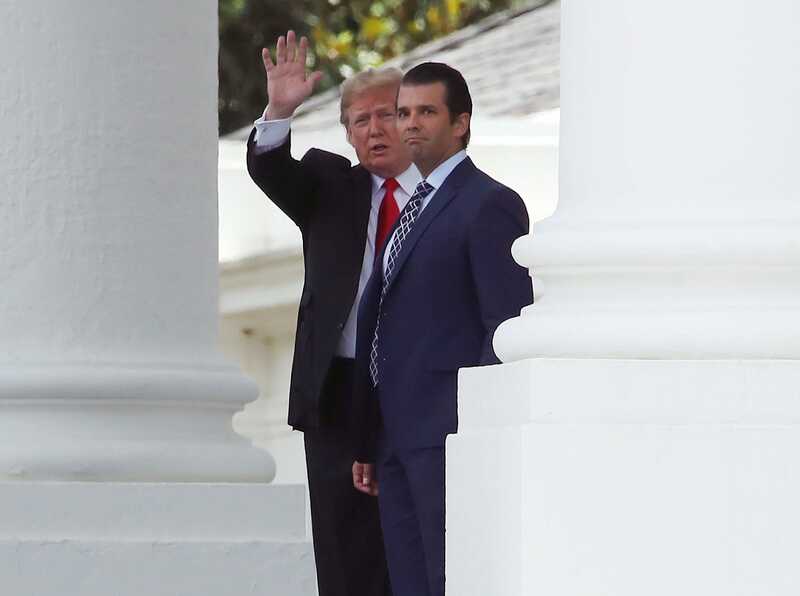 The month of June stands out in particular, as it continually resurfaces as one of the most consequential time periods in the Mueller investigation. 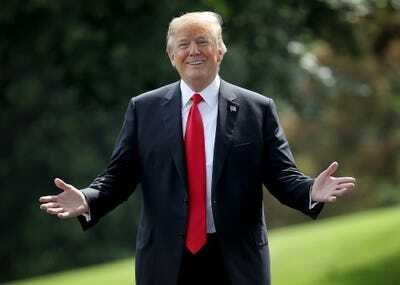 Cohen on Thursday said he was involved in discussions on the Trump Tower Moscow deal until June 2016, well into the campaign season and after it was clear Trump had clinched the nomination. He’d previously told Congress the discussions ceased in January, shortly before the Iowa presidential caucuses. Cohen also admitted he’d discussed the plans with Trump and his family members multiple times, though the timeline on these conversations is somewhat unclear. Trump has repeatedly claimed he has no business dealings in Russia. 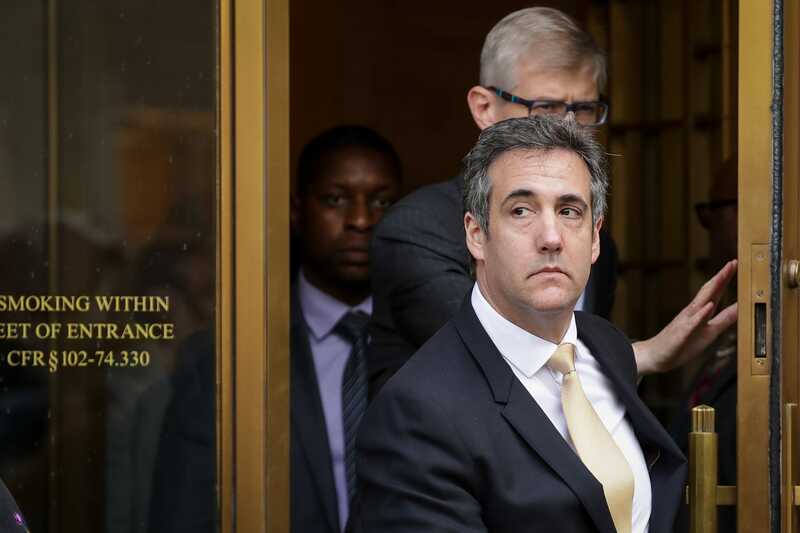 Drew Angerer/Getty ImagesMichael Cohen, President Donald Trump’s former personal attorney and fixer, exits federal court, August 21, 2018 in New York City. Cohen reached an agreement with prosecutors, pleading guilty to charges involving bank fraud, tax fraud and campaign finance violations. 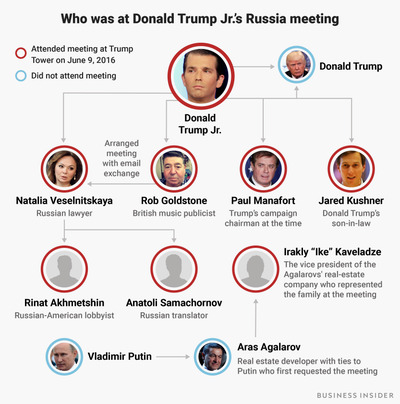 June 2016 also happens to be when an infamous, controversial meeting occurred between top Trump campaign officials and a Kremlin-linked lawyer, Natalia Veselnitskaya. The British music publicist Rob Goldstone emailed Donald Trump Jr. on June 3 with an offer of dirt on Democratic nominee Hillary Clinton. The offer, Goldstone said, came as “part of Russia and its government’s support” for Trump. “If it’s what you say I love it,” Trump Jr. replied that same day. Mark Wilson/Getty ImagesDonald Trump and Donald Trump Jr. 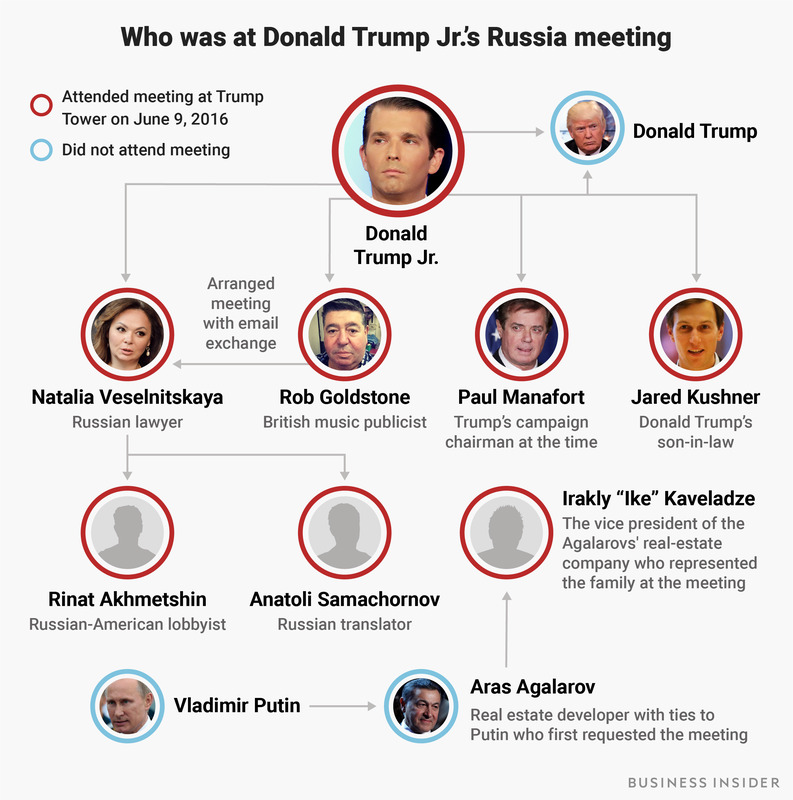 But before accepting the meeting, Trump Jr. told Goldstone on June 6 that he wanted to speak with Emin Agalarov, the Russian pop star on whose behalf Goldstone pitched the meeting. Trump Jr. and Agalarov spoke on the phone twice on June 6. He was also in contact with a blocked number between one of his calls with Agalarov. It’s not clear who he was in contact with, but former Trump campaign manager Corey Lewandowski has said Trump’s private residence at Trump Tower has a blocked number. 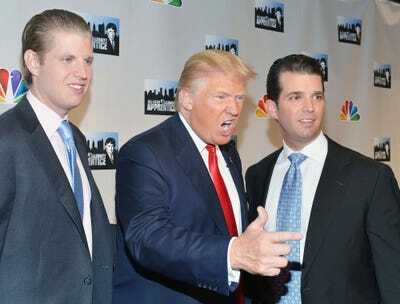 The night after Trump Jr.’s phone calls with Agalarov, then-candidate Trump on June 7 said that he would deliver a “major speech” to discuss “all the things that have taken place with the Clintons.” Trump Jr. also emailed Paul Manafort and Jared Kushner about the meeting. 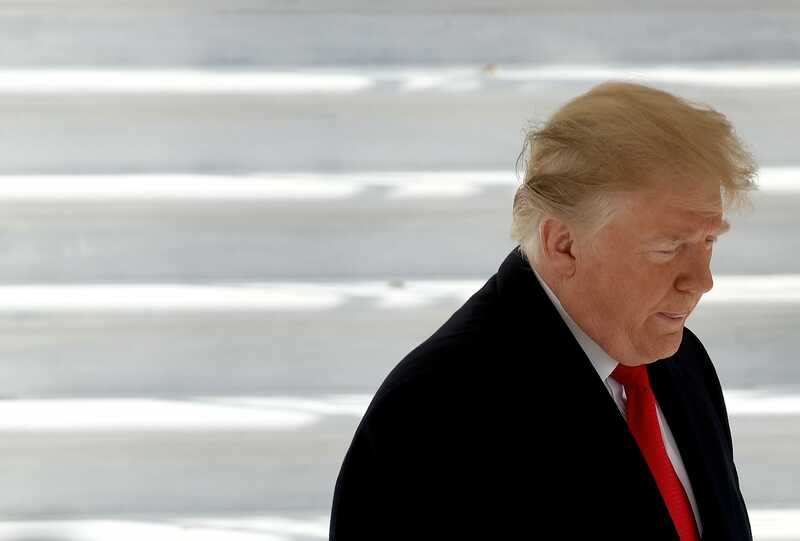 Win McNamee/Getty ImagesPresident Donald Trump. Trump Jr. never got the “dirt” he was looking for, and Trump never gave the speech on the Clintons. 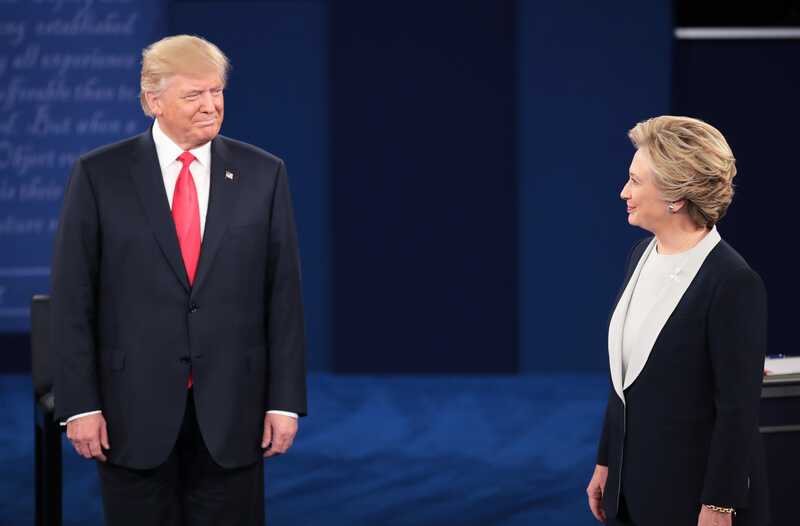 GettyRepublican presidential nominee Donald Trump (L) and Democratic presidential nominee former Secretary of State Hillary Clinton during the town hall debate at Washington University on October 9, 2016 in St Louis, Missouri. Cohen has said that Trump knew about the meeting and gave Trump Jr. the thumbs up to attend, but the president has denied having any prior knowledge. Around the same time as the Trump Tower meeting, Cohen was in touch with the Russian-born businessman Felix Sater about travelling to Russia to discuss the Trump Tower Moscow deal with top Russian officials. 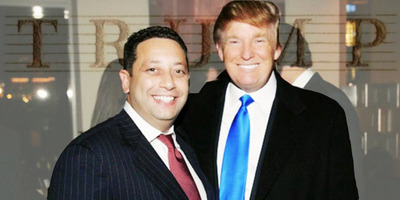 From June 9 to 14, Sater sent Cohen information about the event and travel, but Cohen met with Sater in the lobby of Trump Tower on June 14 and told him he would not go to Russia after all. 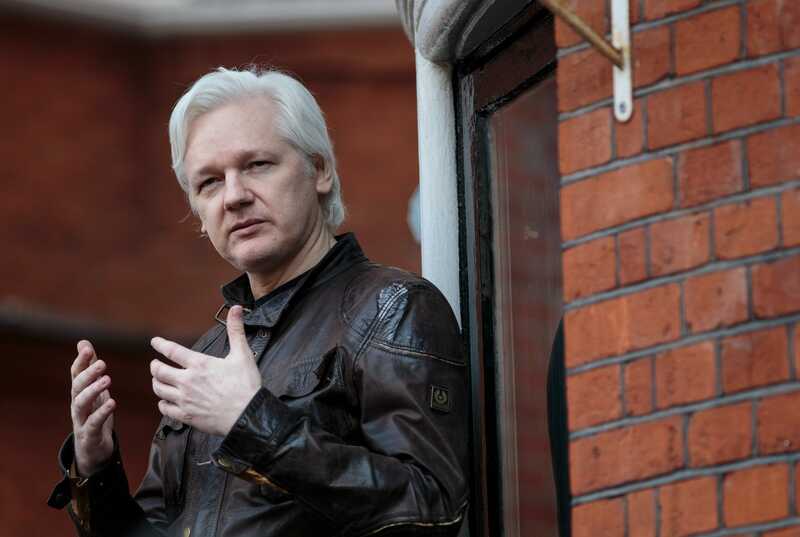 Meanwhile, on June 12, WikiLeaks founder Julian Assange announced he planned to release more damaging Clinton emails. WikiLeaks released emails from the Democratic National Committee and the Clinton campaign roughly a month later, at the height of the presidential campaign. Trump has insisted there was no collusion between his campaign and Russia’s interference in the election, which the US intelligence community concluded was meant to benefit Trump’s candidacy.